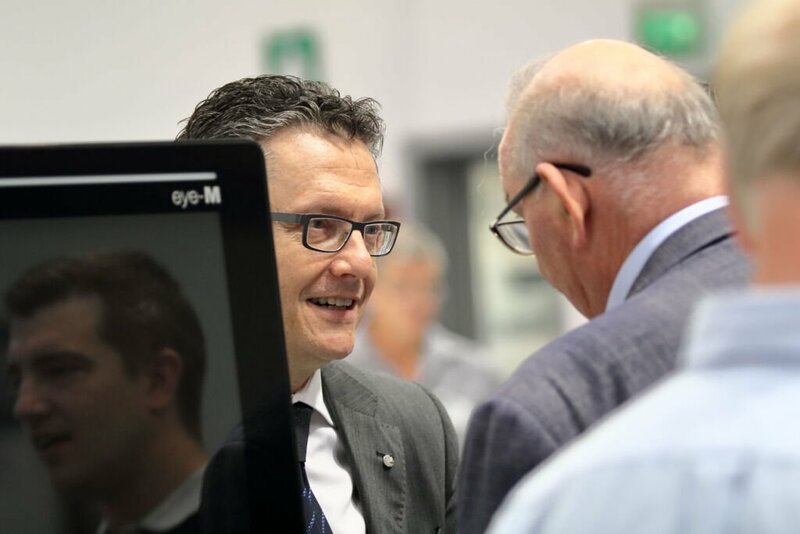 Unrivalled productivity, top quality and finishing, unlimited flexibility, automation and the possibility of integration with collaborative robots. 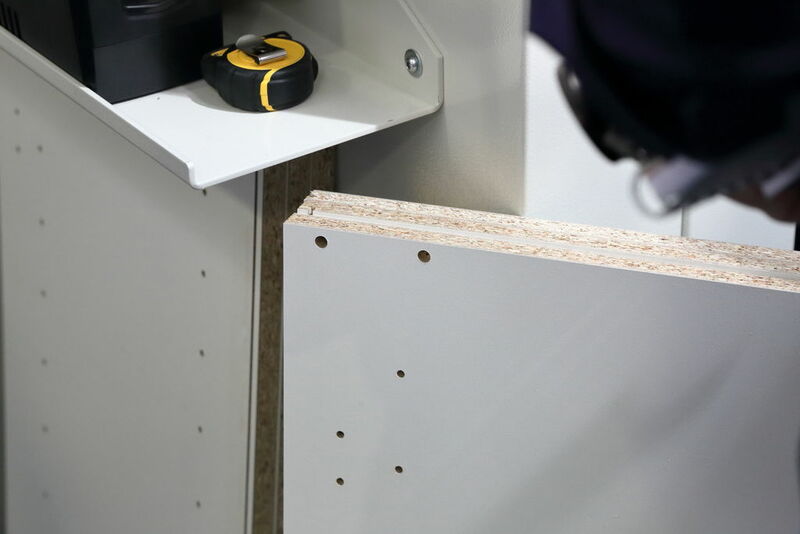 All this at highly competitive prices. 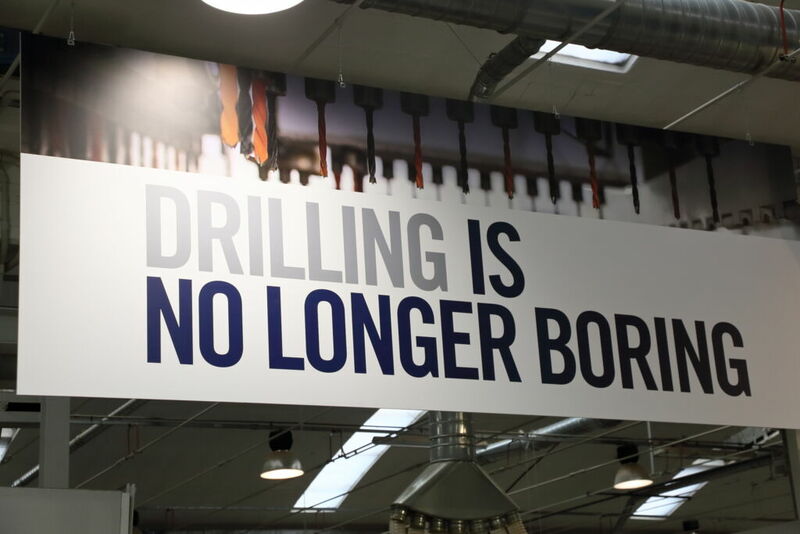 The new era of drilling begins in the Scm Technology Center at the Rimini Headquarters. 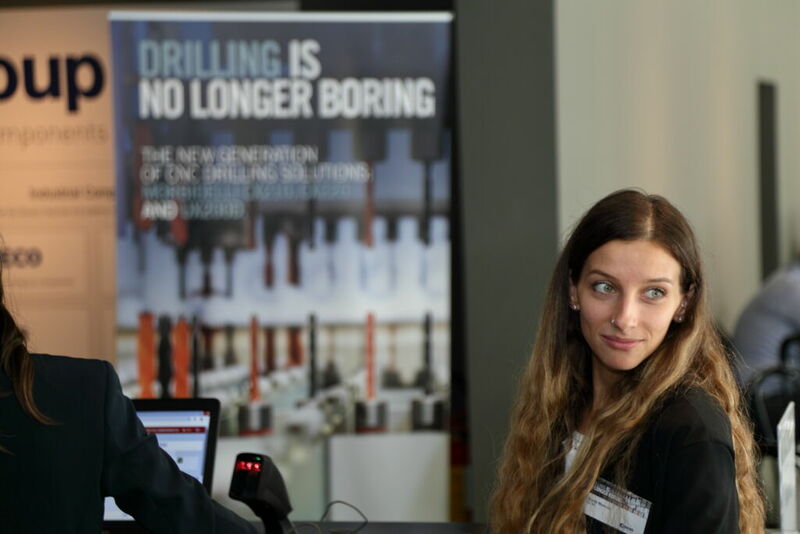 The opportunity is offered by "Drilling is no longer boring", the event scheduled by SCM on October 18 to 20 for the launch of its new NC drilling solutions: morbidelli cx220 and 210, the standard-setters in the "compact" category, and morbidelli ux200d, complete and flexible, in response to the needs of an increasingly customised and integrated production. 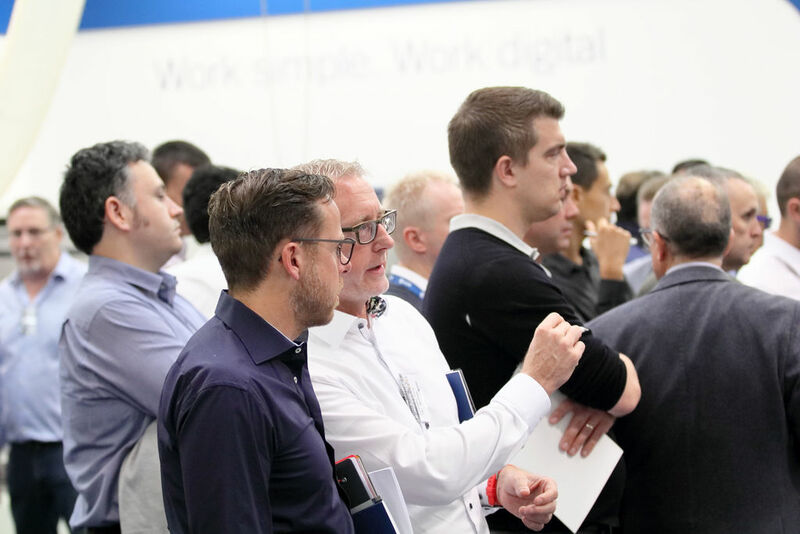 The first day, exclusively dedicated to the sales network, focused on training as a fundamental educational opportunity to build for SCM a close-knit, successful team on an international scale. 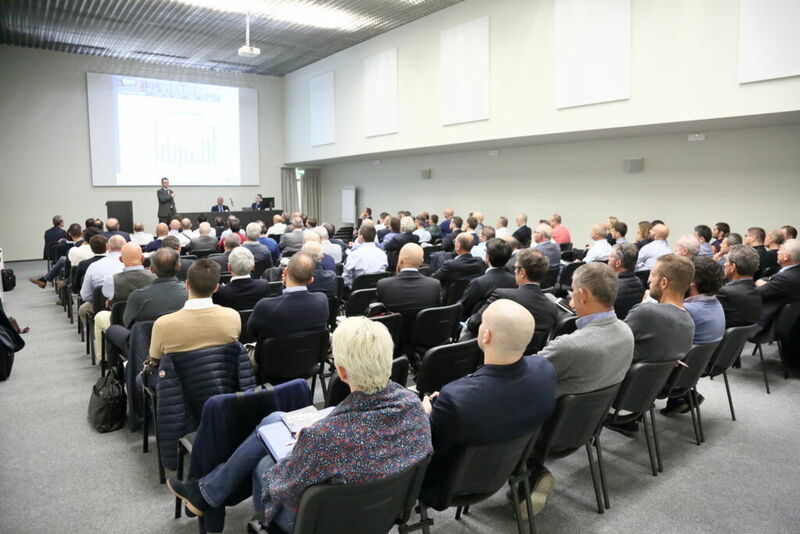 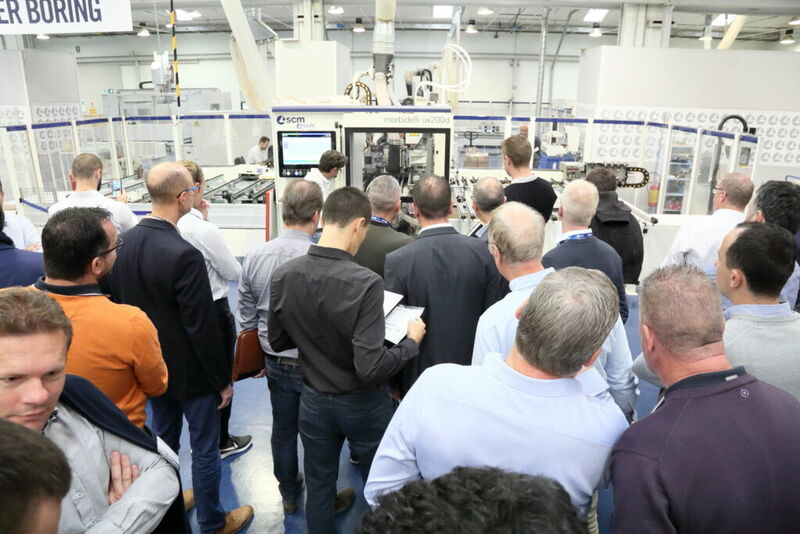 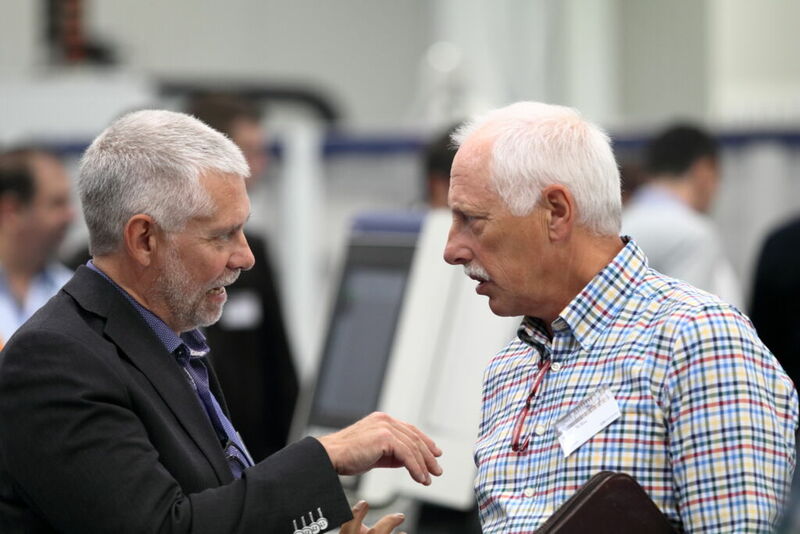 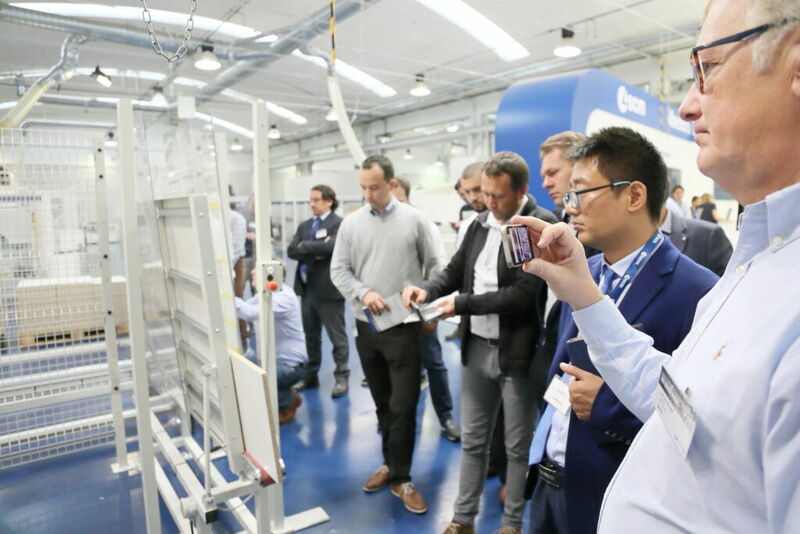 The dealers were presented a schedule packed full of demos, technical presentations of drilling innovations, as well as comparative analyses with the other machining centres of the morbidelli range - increasingly a leading market player. 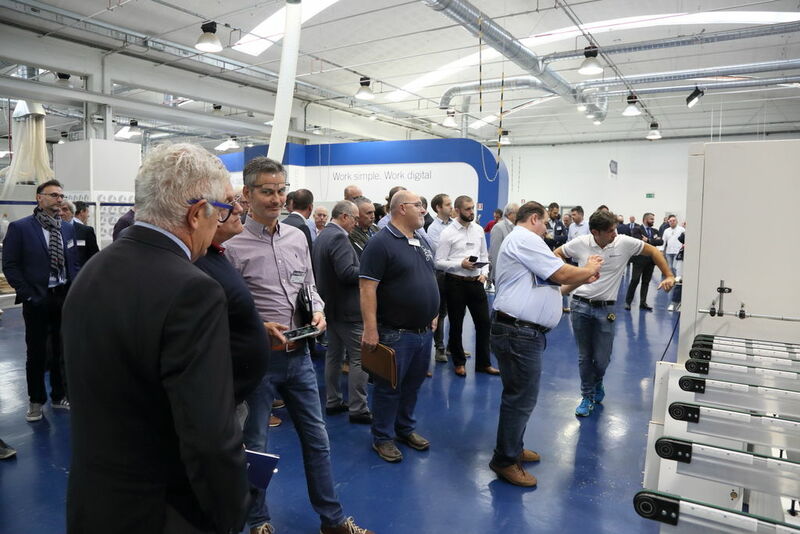 "The new morbidelli NC drilling solutions - commented Bruno Di Napoli, Scm Machining Centres BU Manager - are the result of a comprehensive analysis of market requests, of research and development work, of the Group's extensive know-how acquired over the years, and of the extraordinary teamwork of numerous SCM designers, technicians and specialists". 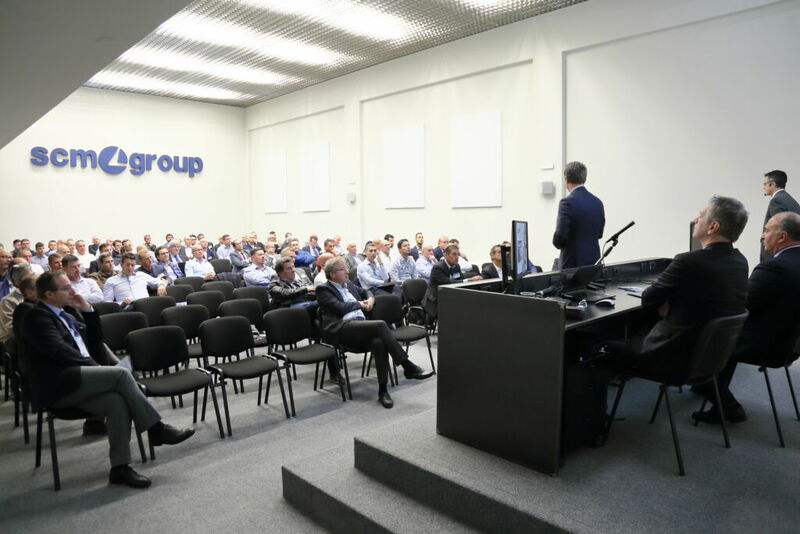 In-depth knowledge of the products, investments, widespread presence and strong sharing of objectives: these are the strengths that must characterise the sales network, as pointed out by the Director of the Scm Division, Luigi De Vito, in his opening speech. 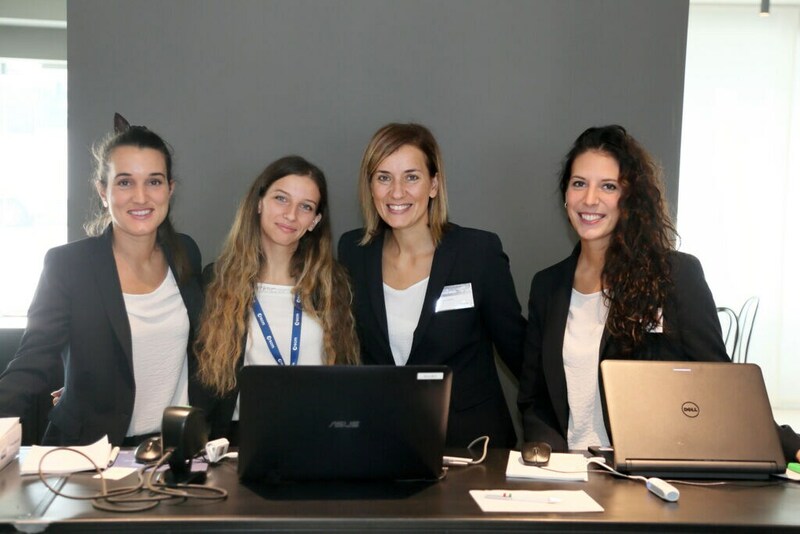 Selling high-tech solutions, but above all, value: this is the strategy underlying the October 18th training which will be followed by two days devoted to customers - as was the case for "Author R-Evolution" last year and as will happen for the next "Smart & Human Factory" Open House from 31 January to 2 February 2019, entirely focused on human-robot interaction and the new nesting generation.